By calling up Jadon Sancho, James Maddison and Mason Mount to his latest England squad, Gareth Southgate has lived up to his promise that players who play well enough will earn their place, regardless of age or where they play their football. Every young English player must now be thinking that will also have a genuine chance of being included in his next squad if they can perform on a consistent basis. Here are seven of the best English youngsters who could be the next to break into the international set-up. 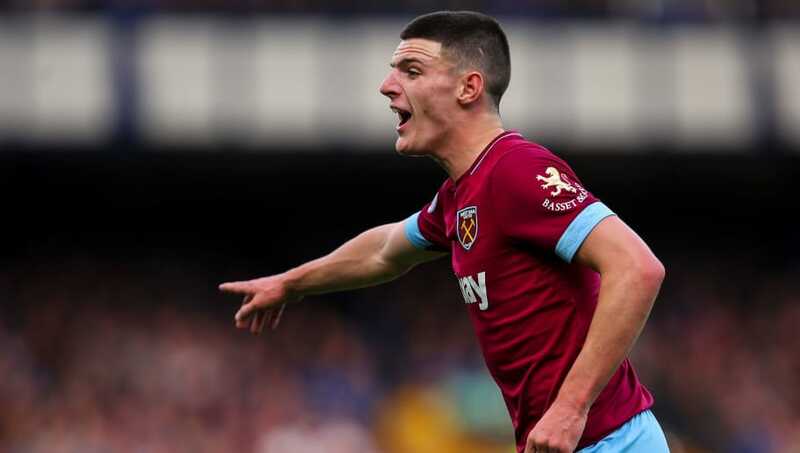 Having refused to continue playing for the Republic of Ireland because he wants a place in the England squad, Declan Rice certainly isn't short of confidence. As well he might be - West Ham's form has improved dramatically since Rice replaced the injured Jack Wilshere. Knowing Gareth Southgate, he will want to get Rice involved at youth level first and then assess him from there. Rice shows promise but he will need to prove it on a consistent basis before a call-up is in the offing. Plenty of people wanted to see Ryan Sessegnon included in Gareth Southgate's World Cup squad after he dominated the EFL Awards in April, but his performances in the early stages of this season have shown that Southgate was right to hold his horses. 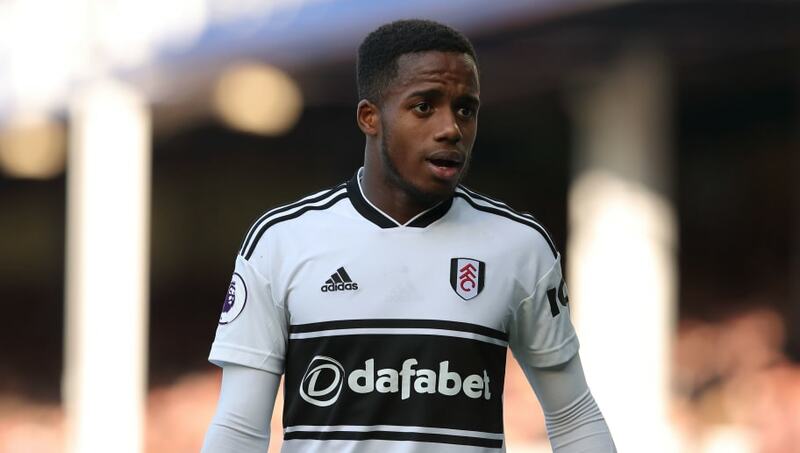 Fulham are languishing near the bottom of the Premier League and Sessegnon is yet to open his account for the season, but he's still only 18 and will take time to adapt to life at the top level. As soon as he picks up where he left off last season, he'll be in contention for a call-up. By selecting Jadon Sancho and Mason Mount, Gareth Southgate has shown that he doesn't mind picking players from abroad, or from lower leagues. Could he now combine the two by selecting someone from a league which is (a) foreign and (b) not that good? 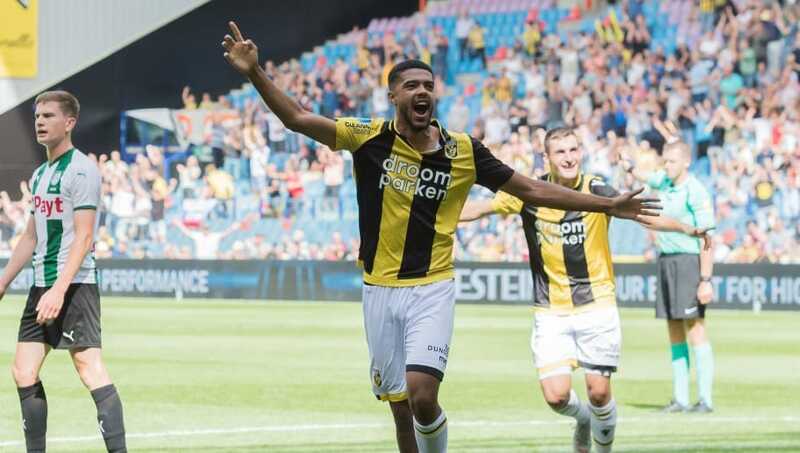 Jake Clarke-Salter has been an ever-present for Vitesse this season and has not looked out of place since scoring on his debut against Groningen. He's been involved with England throughout the youth levels and was part of the squad that won the Under-20 World Cup in 2017. 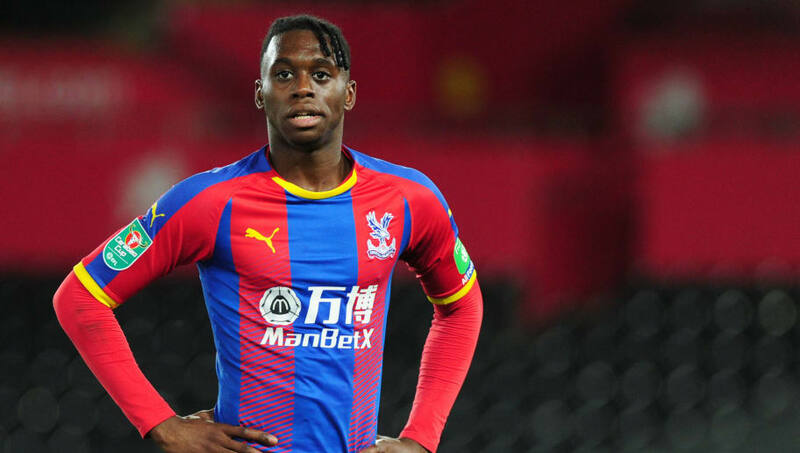 Few players adapt to the Premier League as quickly as Aaron Wan-Bissaka did last season. He was named Crystal Palace's Player of the Month for March following some impressive displays against the prestigious names of Tottenham, Manchester United and Chelsea. As a right back, Wan-Bissaka will struggle to displace Kieran Trippier following his virtuoso performances this summer, but England should get him to commit to the Three Lions as a matter of urgency - he's also eligible to play for DR Congo. 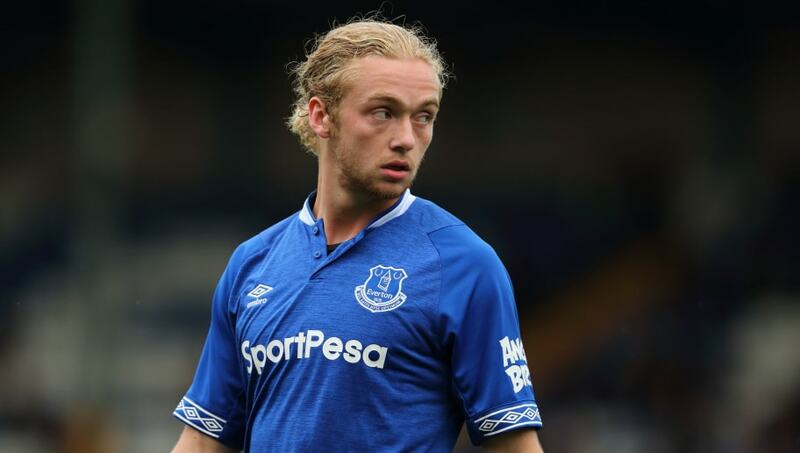 With 78 Everton appearances and counting behind him before he turns 21, it's surprising that Tom Davies is yet to receive his first senior summons. Sam Allardyce's industrial approach stunted his progress last season but he's getting back to his best now under Marco Silva. Silva clearly likes Davies, even making him captain for Everton's last three league matches, two of which they've won. With over 45 England caps at various youth levels, it's surely only a matter of time until he makes the step up. Mason Mount's call-up has paved the way for another Championship loanee to force his way into Gareth Southgate's consideration. 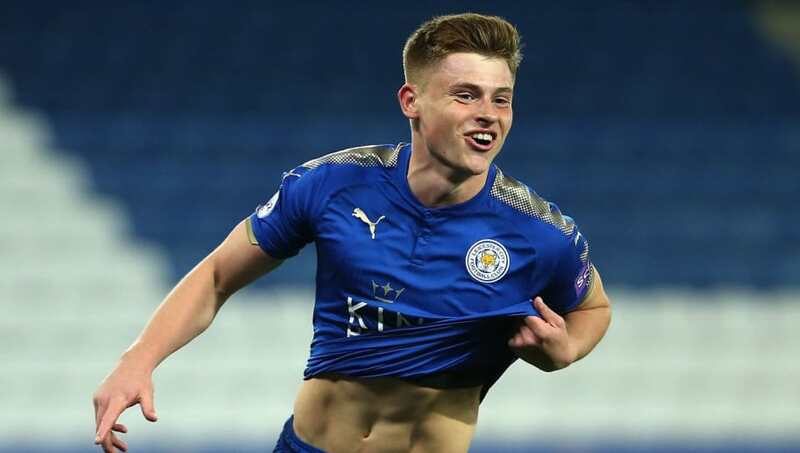 That man could be Harvey Barnes, who has been hugely impressive for West Brom since joining from Leicester. Barnes has five goals and two assists to his name so far, including an outrageous strike on his debut against Bolton and a Messi-esque individual effort against Sheffield Wednesday. He got his first England under-21 call-up this week but if he keeps up his current form, he'll quickly rise through the ranks. 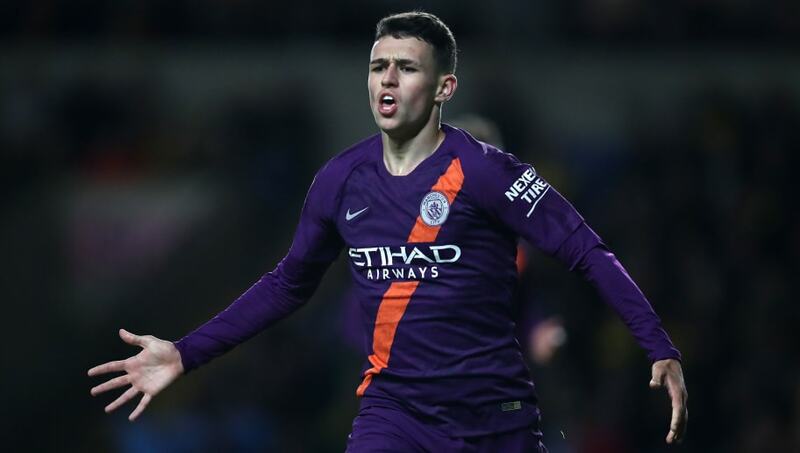 With just 31 minutes of Premier League action behind him this season, you can understand why Phil Foden is yet to get the nod from Gareth Southgate. However, he's clearly a supremely talented young player and a first England under-21 call-up shows that he has caught the attention of the national set-up. He recently scored his first senior goal in Manchester City's EFL Cup win over Oxford, but was back on the bench the following weekend. 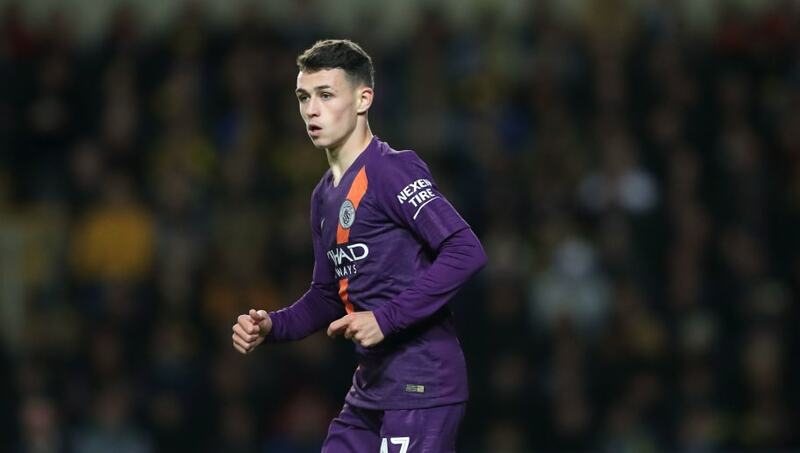 With fellow 18-year-old Jadon Sancho having left City to get his big break, one wonders how long it will be until Foden is tempted to do the same.